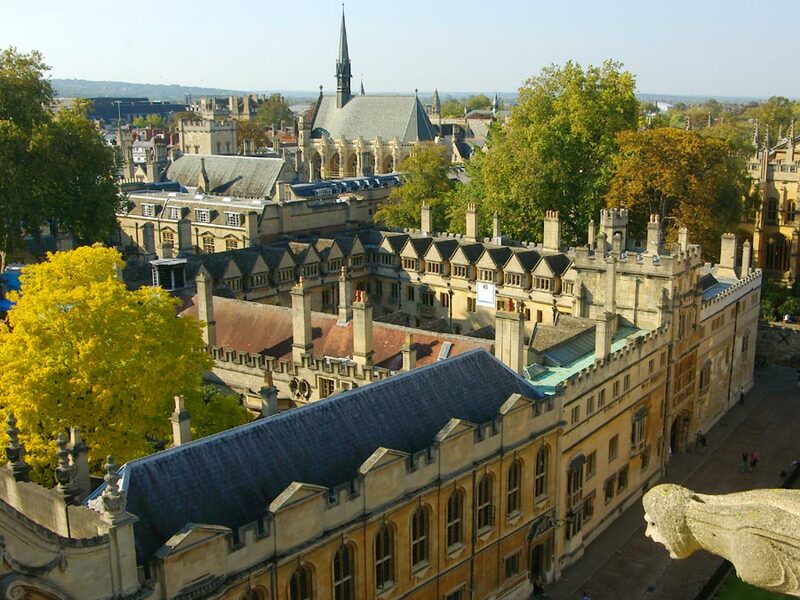 The enormous popularity of the Downton Abbey television series, and the close proximity to Oxford of several of the key filming locations, has meant that we have often been asked if we could offer a dedicated ‘Downton Tour’. We ran just such a “limited edition” tour in 2018, on three dates in the summer months. Our guests were able to combine a day visiting the Cotswolds with a visit to some of the most iconic Downton Abbey locations. This tour is included in our Spring/Summer schedule, and is only available between 1st April and October 31st. Two Tuesday dates for 2019 have now been confirmed, but others may be added. If this tour appeals to you, please let us know using the Enquiry button on the right. Read below for a full description of the Downton Abbey & The Cotswolds tour, and click the Availability tab to the left to check on dates and complete a booking. Since Downton Abbey first hit our screens in 2010 the stories of the Crawley family have captured the imagination of visitors from all over the world. 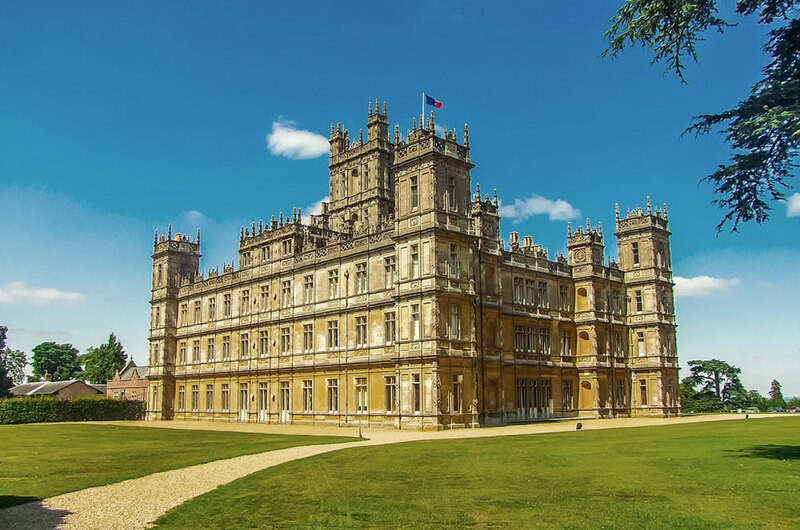 Our tour, led by professional and entertaining guides, takes you from Oxford to Highclere Castle for a morning visit to the real-life home of the Earl and Countess of Carnarvon. You have plenty of time to explore the castle and see the rooms used in Downton Abbey, as well as the beautiful grounds of this private estate. 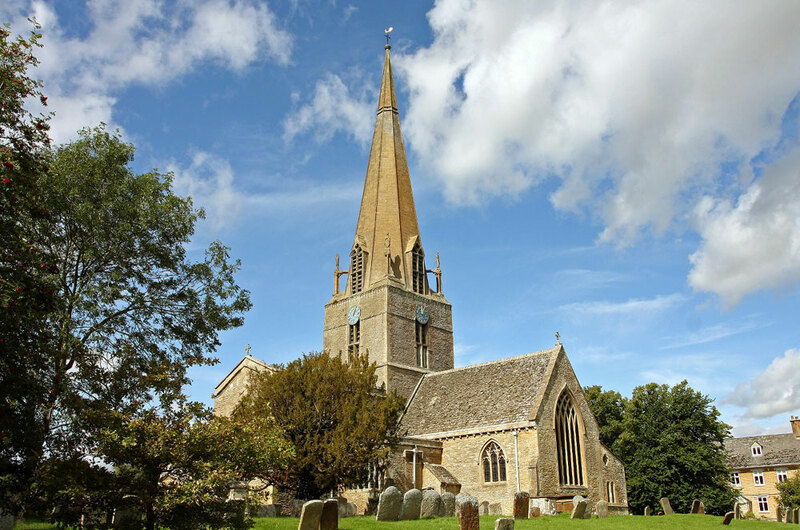 We then drive to the charming village of Bampton, one of the oldest villages in Britain, to see the impressive church and quaint square which were the backdrop for the village of Downton. You will see Isobel Crawley’s house and the Downton Village Hospital. 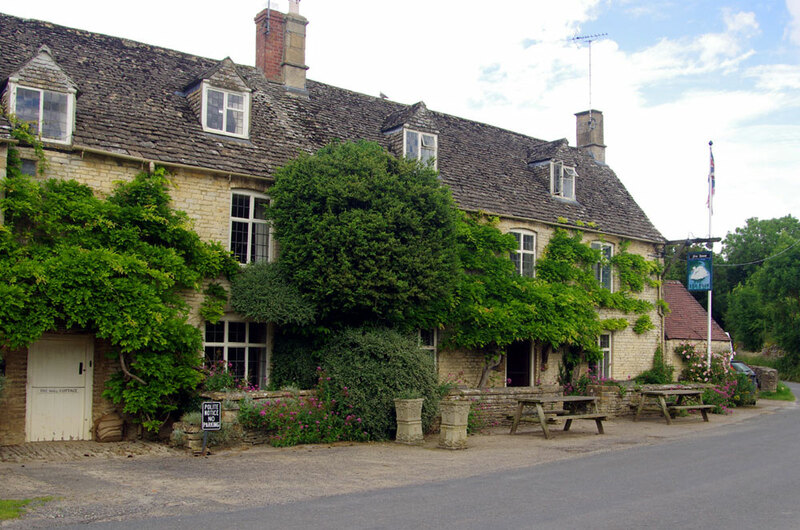 Our drive then takes us through some stunning scenery to the lovely stone village of Swinbrook. You can enjoy lunch in The Swan pub, used as one of the locations in the second series of Downton Abbey. 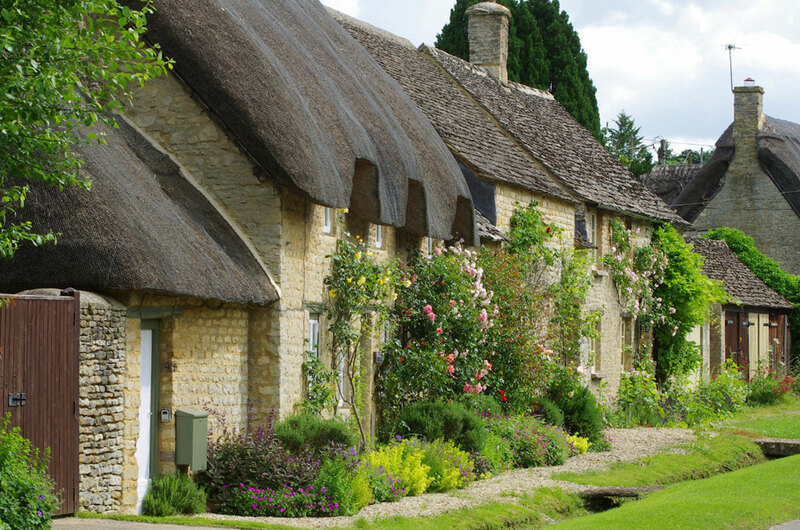 We then take a drive through some of the enchanting stone villages of the North Cotswolds with their pretty cottages, shops and cafés before returning to Oxford. Confirmed dates for this tour in 2019 are; Tuesday 23rd April, Tuesday 28th May, Thursday 25th July, Thursday 15th August and Tuesday 3rd September. The price of £100.00 per person includes the entrance fee to Highclere Castle. This tour requires a minimum of 4 people to operate on scheduled days but can also be booked as a private tour for parties of four people or more, on a date to suit you, provided it does not clash with our scheduled programme of tours. Please enquire for further details. With acknowledgement to Carnival Films and ITV for the use of still images from the series. 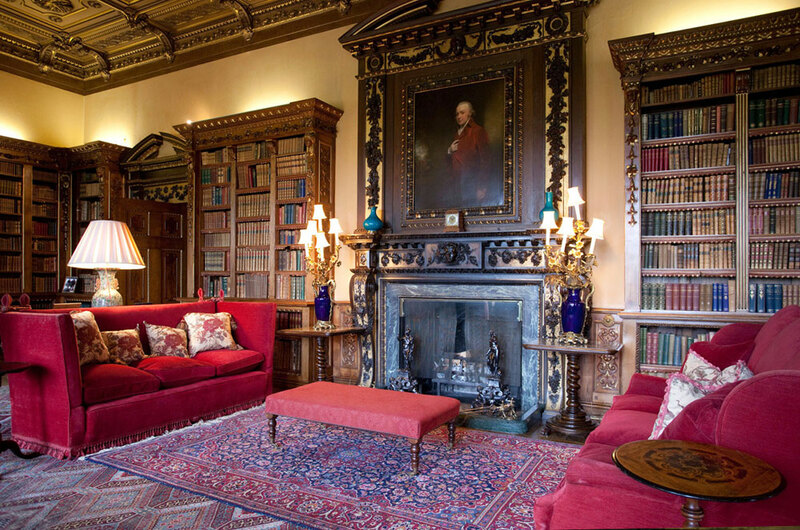 For further information, visit the Highclere Castle website. Please note that production of a cinema version of Downton Abbey is currently being filmed, and we reserve the right to reschedule our Tour should access becomes restricted. We can accommodate a maximum of 12 passengers on any of our minibus tours. The availability of spaces shown here on the website is as up-to-date as we can make it, but occasionally bookings are taken through other means, and there can be a delay of an hour or so in updating the availability here. If you make a booking and, for any reason, we are unable to accommodate you, we will let you know straight away, and offer an alternative date or a refund. Please remember that this Stonehenge & Salisbury tour is a one-off bespoke tour, and not part of our regular schedule. Bookings are for one day only, so please check availability carefully. If the date is not convenient, then you might consider booking this tour exclusively for you and your friends at a time to suit you. Please Contact us. This tour is repeated every weekday (working day). 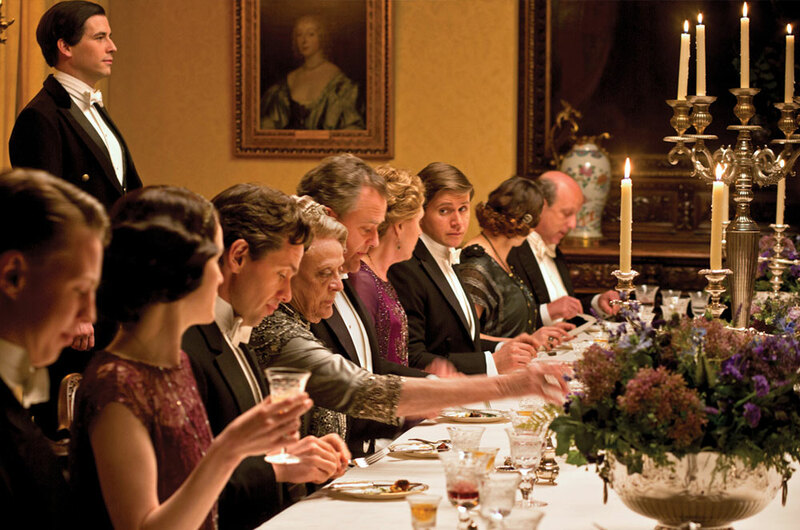 Downton Abbey and the Cotswolds ‘special’ on 23 April!! Spring/Summer Programme 2019 is here! © Cotswold Exploring 2018. All rights reserved.